Dive into a 3D undersea adventure starring the sea bottom's most absorbent hero! SpongeBob, Patrick and their pals have been separated at sea and they're depending on you to reunite them! 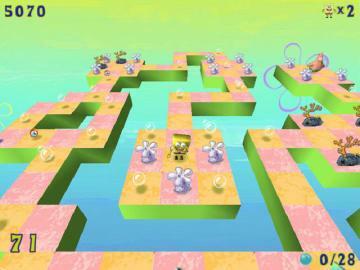 Walk, wobble, and weave your way through tons of tricky boards packed with puzzles and obstacles. 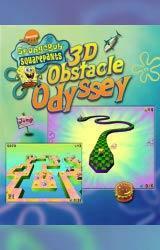 Featuring stunning 3D graphics, undersea sounds, and your favorite characters from the hit TV show, SpongeBob's Obstacle Odyssey is a fantastic voyage for the entire family. You'll definitely need your sea legs to navigate this game! 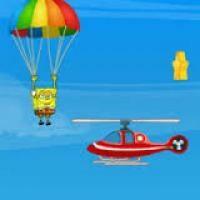 The main character in the game is the hugely popular Spongebob. 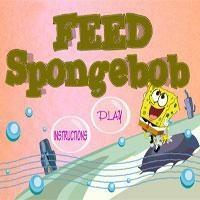 He is joined by his friends Patrick and Mr Krabs in this undersea adventure. It is a challenging game which is full of new obstacles and hurdles. An engrossing and addictive game awaits you as you dive down under the sea with the Spongebob squad for some thrilling adventure. 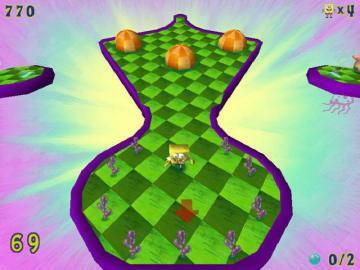 There are tons of tricky boards packed with puzzles and challenging gameplay packed in with loads of fun. 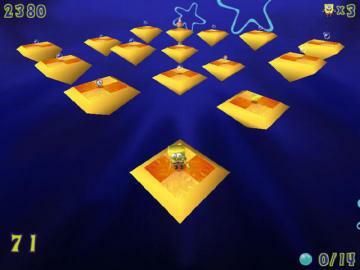 There are tons of baffling boards and you would find Spongebob run, jump and slideto gather up all the bubbles. This can be a truly amazing adventure for the entire family. The thrilling levels are perfect for all ages and the popular characters from the TV show make this game even more addictive. You can try downloading the game and playing it with you whole family. The game is sure to give you hours of unadulterated fun and entertainment. The game features 3D graphics and realistic sounds from the marine world. You will simply love the fantastic voyage to the underwater kingdom and the thrilling adventures that follow in this fantastic new puzzle game.